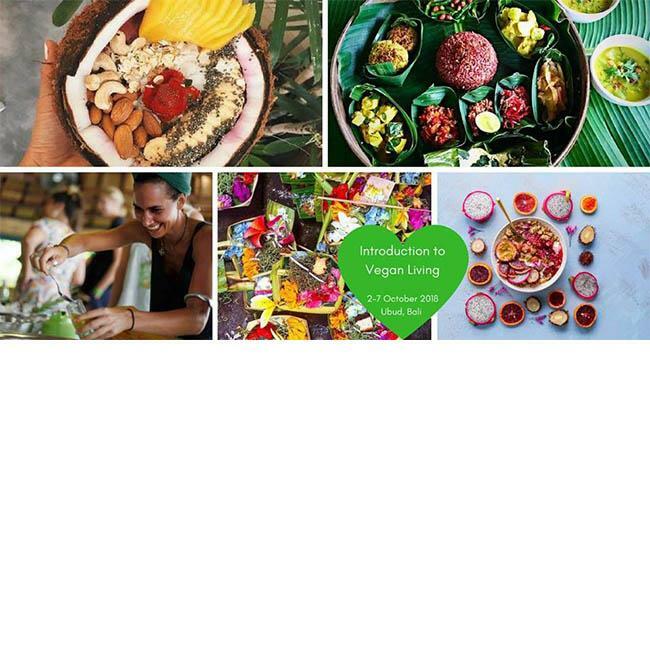 Have you been wanting to transition to vegan/plant based lifestyle? Are you feeling unsure of what you can and can’t eat and worried about missing out on tasty foods? Are you worried about meeting all of your nutritional and health needs? The vegan movement is no doubt one of the fastest growing ways of living on the planet right now, and for good reason. This way of life is not only compassionate and non-violent but it is the natural solution for environmental sustainability and the longevity of our planet. Add to that the fact that there are countless proven health benefits, there are more reasons to go vegan that not! All payments need to be finalised by 15 September.